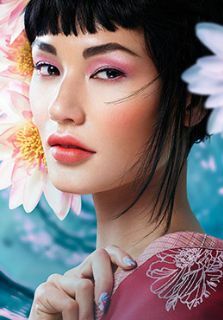 Have an event coming up and need some outfit inspiration? 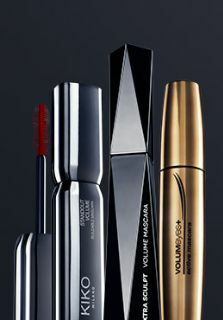 Want to keep up to date with the latest beauty trends or discover some hints and tips (and top secret tricks!) 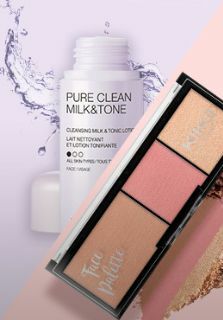 for makeup application? 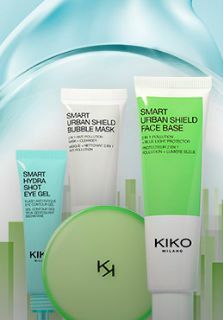 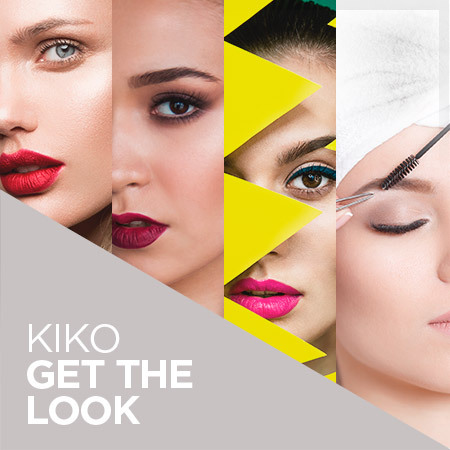 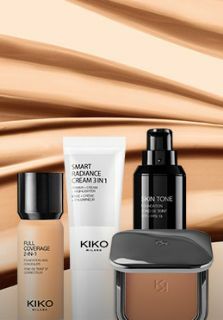 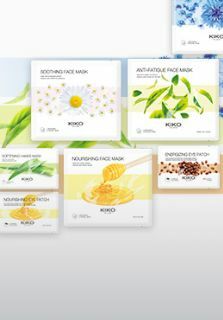 Visit the KIKO MILANO GET THE LOOK section to find advice from our makeup artists, makeup tutorials and much, much more! 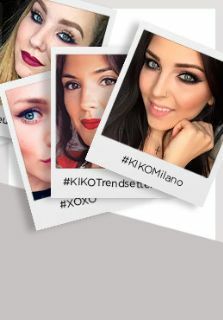 Our ambassadors...are all of you! 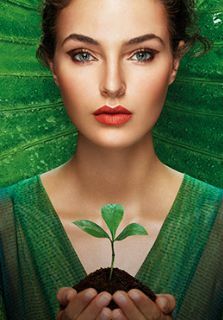 / Celebrity spokesperson? 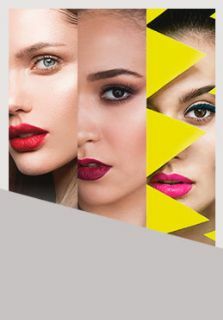 No, we want you! 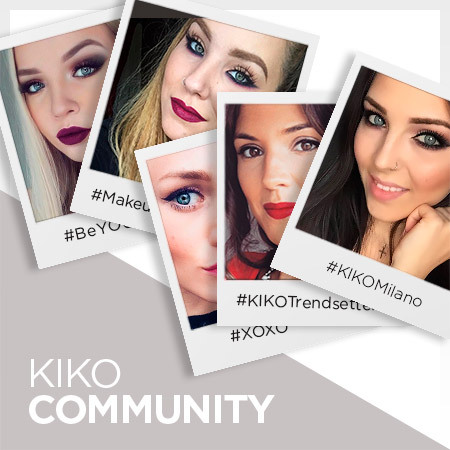 Let yourself be inspired by the #KIKOTrendsetters looks, all completed with KIKO MILANO products. 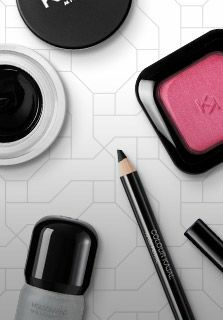 It’s easy to find and buy the perfect makeup for you, just enter our beauty community!